Working in digital marketing, your job requires you to send countless emails every day as you negotiate with clients and attempt to spread the good word. Yet, if the public-facing aspect of your work is mostly made up of social media, online ads, and bulk emailing, you may be neglecting to tune up a central facet of your digital media toolkit: the one-on-one email. 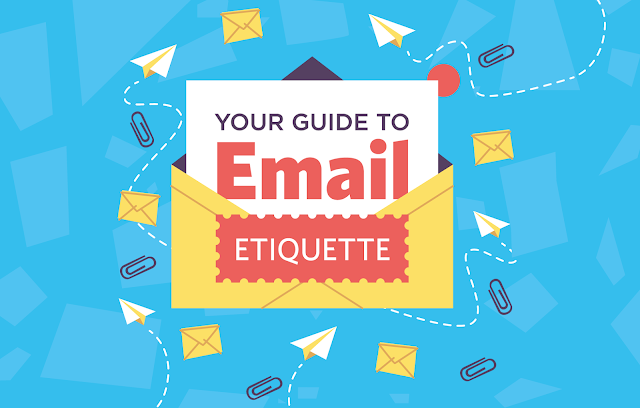 Do you remember how to write a professional-sounding email that is both courteous and effective? It’s a more involved process than you may think! It all begins with the perfect subject line, for which it is important to be brief, specific – and not too pushy. The way you start your email is another tricky part. Without plunging straight into business (it’s important to use the appropriate greeting), you want to state the purpose of the email as quickly as possible. Now you’re in the body of the email, and it’s important to remain professional. Use proper capitalization of words (NO SHOUTING!) and refrain from using emoticons in formal messages. Likewise, acronyms can become tiresome or confusing – and you don’t want to look like the sort of person who always takes shortcuts. The shape of your email is also important. Try to write short paragraphs that are broken up with spaces in between, and be sure to punctuate as best you can. If punctuation is a problem for you, and you use email professionally every day, it is worth using a service such as Grammarly to keep you on track. Finally, sign off with your name and don’t forget to create an impressive email ‘signature’: the bit at the bottom that contains links to your (professional) social media presences, your phone number, and a perhaps an inspiring – although neither political nor religious – quote. If this sounds like the kind of stuff you need to brush up on, try out this guide from The Business Backer. It’s a straightforward yet detailed guide to performing that most daily of chores: composing the perfect business email.